Diversified Project Management was hired by the Greater Boston Real Estate Board to manage the relocation of its offices to a new 10,795-square-foot headquarters at One Center Plaza in Boston. 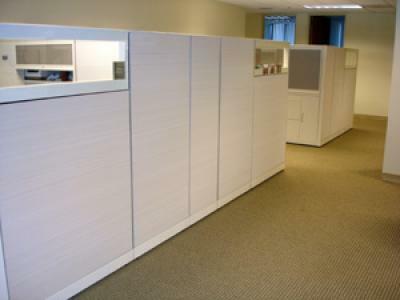 DPM provided pre-construction, construction administration, FF&E coordination, liquidation of old office furniture & supplies as well as relocation management services. 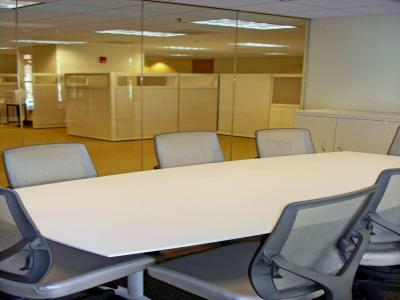 GBREB now occupies the Mezzanine floor at One Center Plaza, which is part of the 1-2-3 Center Plaza building.